Sturbridge...Diane M. (Lariviere) Groccia, 61, formerly of Union, CT died Tuesday, November 13, at the Rose Monahan Hospice in Worcester. Her husband of 40 years was the late John Groccia, II who died March 28, 2015. Diane was born in Southbridge, December 22, 1956, daughter of the late Norman and Gladys (Maynard) Lariviere. She and her husband lived in Union, CT before returning to Sturbridge recently. She was a member of St. Anne/St. Patrick's Church in Fiskdale, and graduated from Southbridge High School, Class of 1974. She worked as an assembler at Fused Fiber Optics in Southbridge. 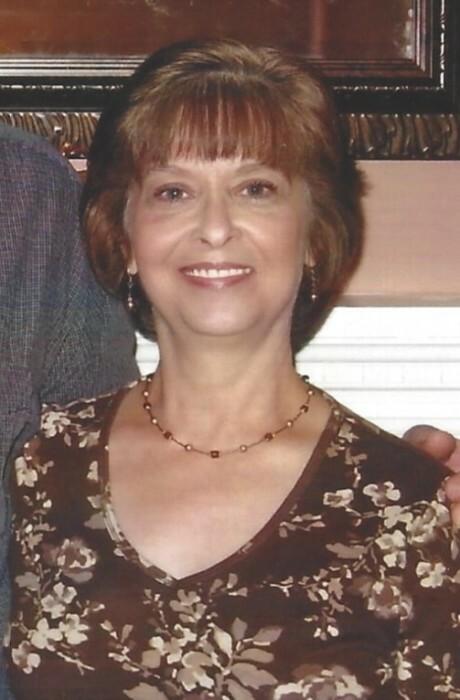 Diane enjoyed being a homemaker, and most of all spending time with her family and friends. In lieu of flowers, please consider a donation to the Rose Monahan Hospice Home, 10 Judith Road, Worcester, MA 01602. Funeral services will be private. Sansoucy Funeral Home, 40 Marcy Street, Southbridge, MA 01550 is directing the arrangements.